The Crossfire Micro TX borrows the core technology from its larger brother, but is a JR-module transmitter simplified to the most sought-after features, at a killer price! For people looking to do extreme long range flights beyond 15-20km, the Crossfire TX is still the way to go. For anyone looking to penetrate buildings, fly mini quads or just explore your surroundings a few kilometers away, the Micro TX is the perfect companion. It will still go out up to 40km, just like its bigger brother. Looking for a long range FPV solution? 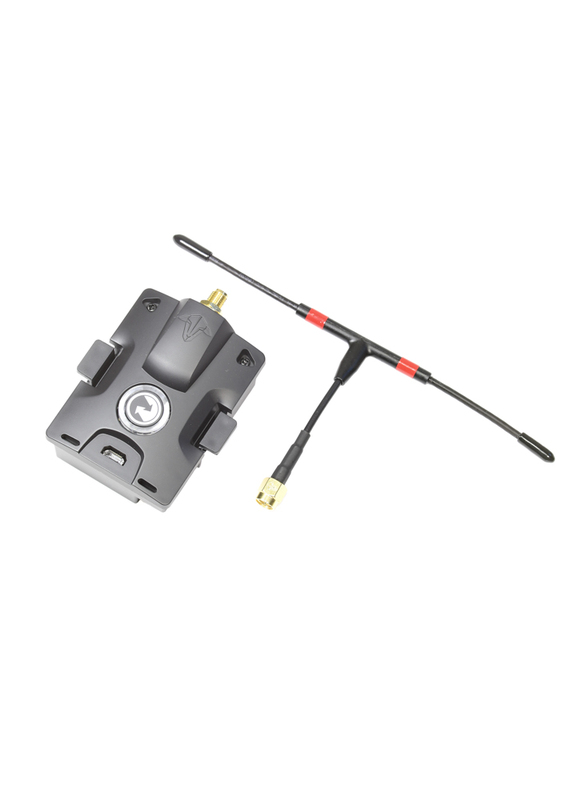 Check out the TBS 2.4Ghz FPV Groundstation here.